iPod Touch 4th Gen, iPhone 3GS or iPad 1 are not compatible with this app. 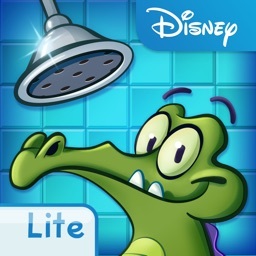 Introducing the latest chapter from Disney’s most popular puzzle game franchise! Where’s My Water takes the brightest Chinese TV cartoon character XYY on a medieval adventure through China! 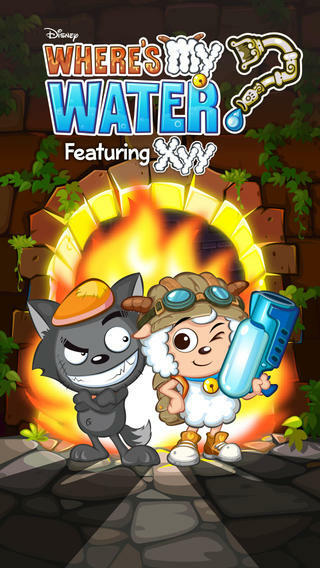 Help XYY save his friends trapped in the underground city and play brand new elements such as fire and oil to defeat the clumsy Big Bad Wolf! 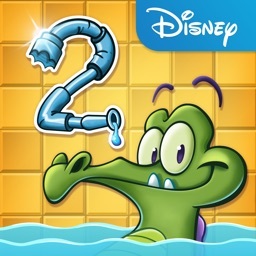 Put your puzzle-solving skills to the test and enjoy all the fun physics-based gameplay you love in Where’s My Water! • Play through 80+ levels and earn as many bells as possible to test your skills! • Explore new fire and oil mechanics in the underground city! 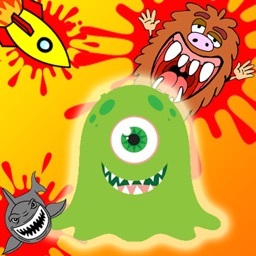 • Earn bells faster with fun power-ups! 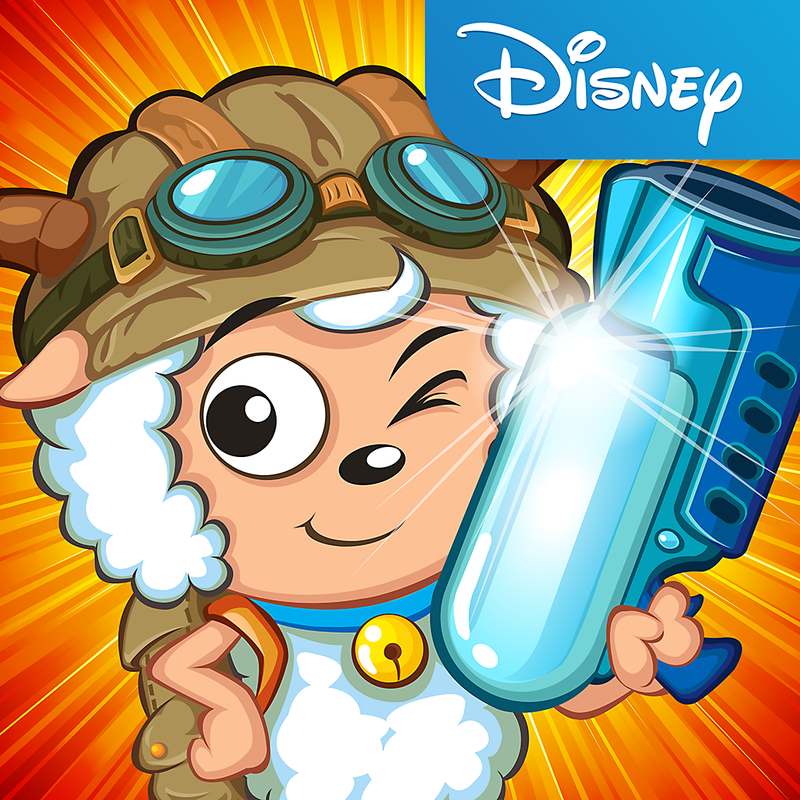 • Discover ancient collectibles to unlock bonus puzzles! • Stuck on a challenging level? Try using hints to help you out! XYY is a happy and clever sheep living on the greenest hill along with his friends and family. On the other side of the hill lives a clumsy and hungry Big Bad Wolf who desperately wants to capture all the sheep to cook a delicious lamb meal. 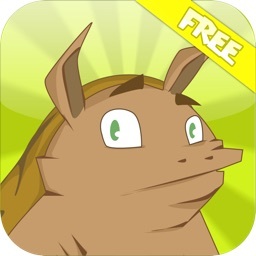 Help XYY outsmart Big Wolf and rescue his friends! Become a fan on www.facebook.com/wheresmywater or visit us on Twitter @Swampythegator to receive exclusive news and game tips from the Where’s My community! Please check your device for compatibility before downloading. Before you download this experience, please consider that this app contains social media links to connect with others, in-app purchases that cost real money, push notifications to let you know when we have exciting updates like new content, as well as advertising for The Walt Disney Family of Companies and some third parties. 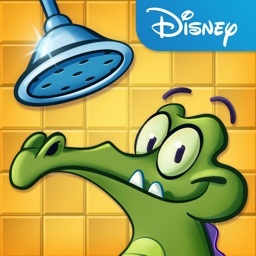 Disney has launched a new Where's My Water? title on the App Store.